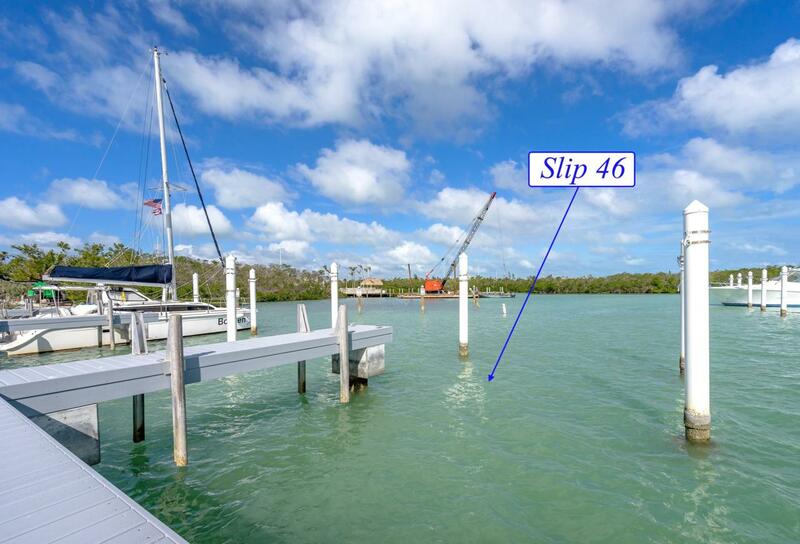 One of the best priced 50' wet slips available at the Boat House Marina! 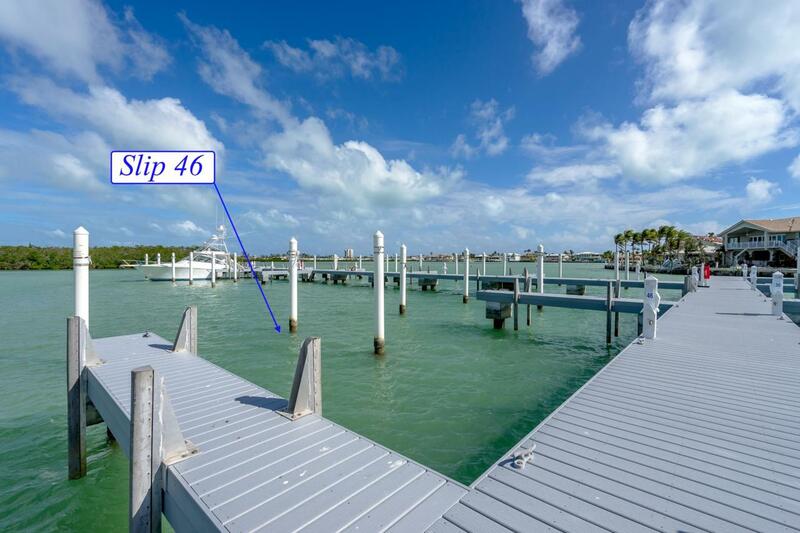 Undoubtedly one of the nicest marinas in the Middle Keys with quick, deep water access to the Ocean or Gulf side! Currently rented at $700/month until Aug. 2019. Protected location with onsite Dockmaster with fuel facility, offering both diesel and gas. 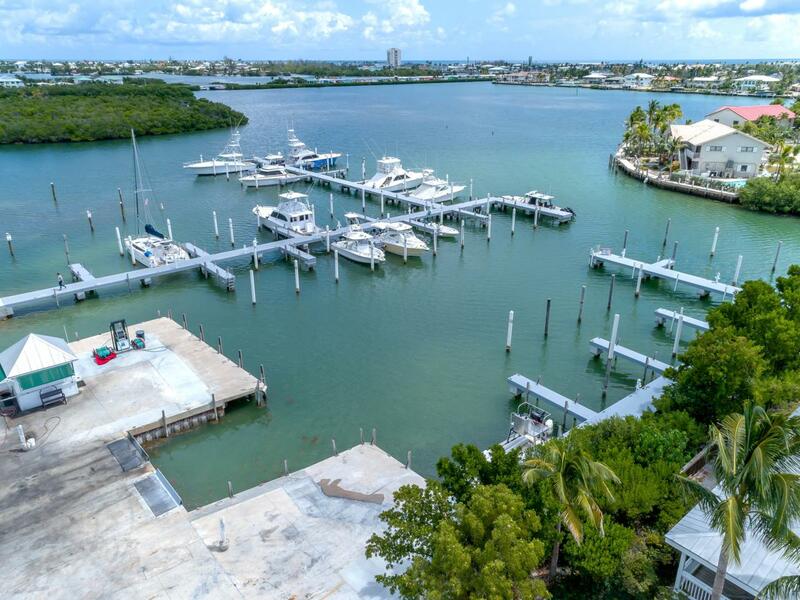 Marina also offers In/Out haul out service, as well as use of the adjoining resort pool and bathhouse facilities. Slip offers 50 amp electric and fresh water hook up. Boat ramp and fish cleaning station. Maximum LOA of 50'. Width of slip is 17.42' wide. Brand new docks this year, completely reconstructed with new concrete piling caps, dock decking and electric pedestal.Boat slip can also be utilized as a monthly rental income or full time owner dockage. 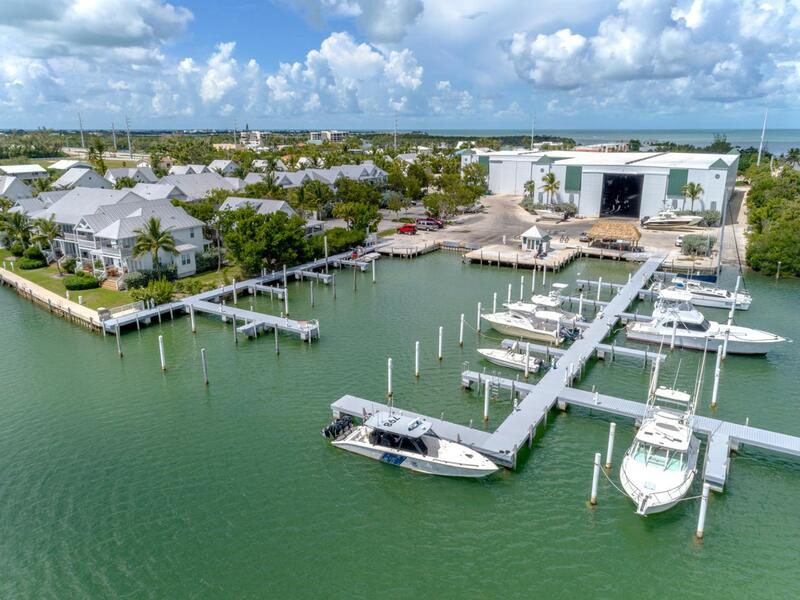 No permanent liveaboards but 5 consecutive overnight stays are allowed for a total of 10 days in a 30 day period, please confirm with the marina and HOA. Listing courtesy of Amy Puto of Coldwell Banker Schmitt Real Estate Co..